Agri View: What is Your Favorite Vegetable? What is your favorite vegetable? Everett Griner talks about the preferred vegetable in the United States in today’s Agri View. Everett also ponders a question about potatoes? 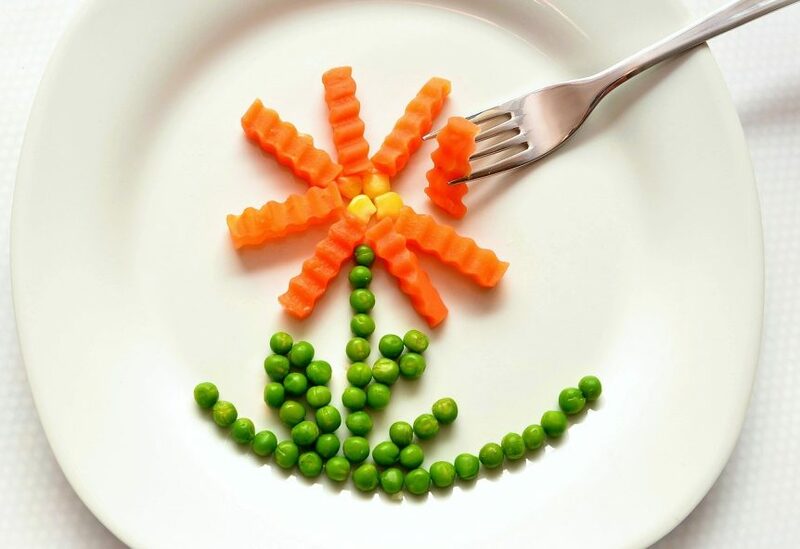 Vegetables are good for you. Some people eat nothing else. Most everybody has a vegetable they prefer. What would you guess is the most preferred vegetable in the country? I can tell you. Broccoli. Next is corn. Third is carrots. The list doesn’t go any further, but, my guess is your favorite vegetable is based on where you live. String beans, butter beans, peas,and leafy vegetables. Rice is a grain, but it is classified as a vegetable. Where you live? Broccoli is well below leafy vegetables where I live. So is carrots. Corn is more preferred than carrots or broccoli. I like all vegetables. I’m not a vegetarian. I limit my meat. I eat practically any vegetable you put on the table. I am curious. What were potatoes not on this list?